Soul of Gerringong has won Destination Kiama’s inaugural ‘Above and Beyond’ Award, recognising excellence in tourism service in the region. 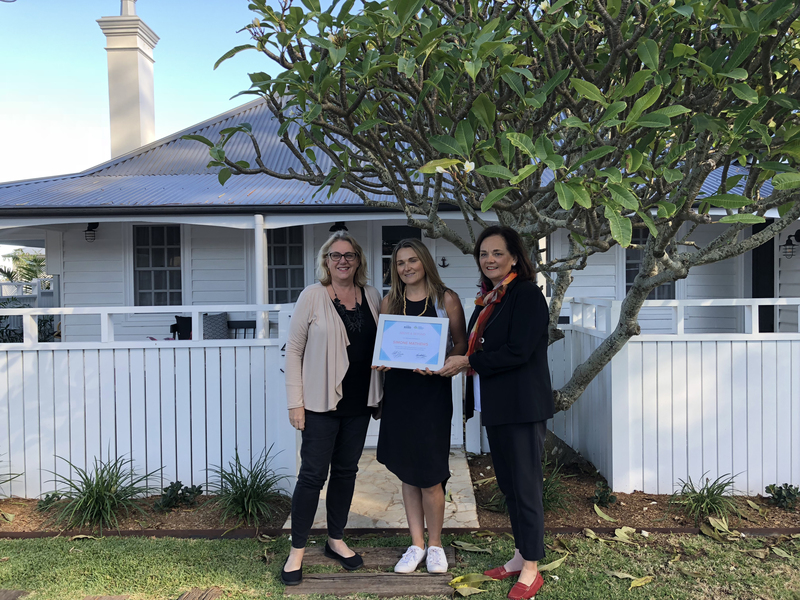 “Destination Kiama received several nominations from guests who praised Soul of Gerringong as a beautiful accommodation property,” says Destination Kiama’s Councillor Matt Brown. “Importantly though, it was the crafting and delivering of a ‘visitor experience’, including excellent customer service that won over the judges. “We heard examples of Simone Mathews and her team not just doing the simple things well, such as spotless cleaning, but also the unexpected yet memorable extras such as fetching coffees from the local coffee shop on a Sunday morning. development of the Tourism Opportunity Plan (TOP). 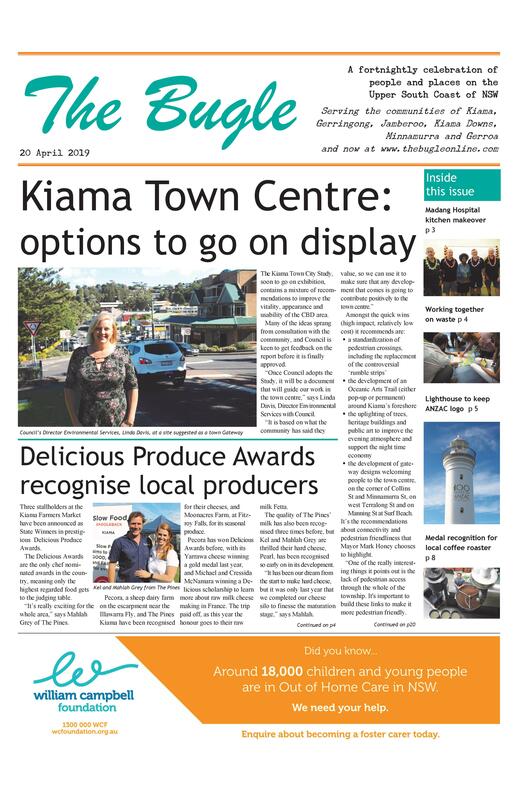 The TOP will bring the vision of Kiama Municipality being ‘welcoming and inspiring visitors year round to experience our distinctive natural lifestyle, arts, culture and events’ into reality. If that sound like something you’re interested in, contact Destination Kiama to register.